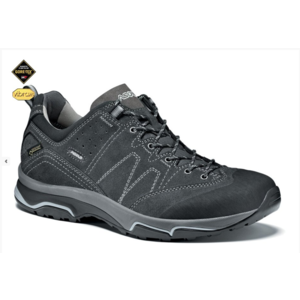 Low trekkers for light hikes and everyday wear. 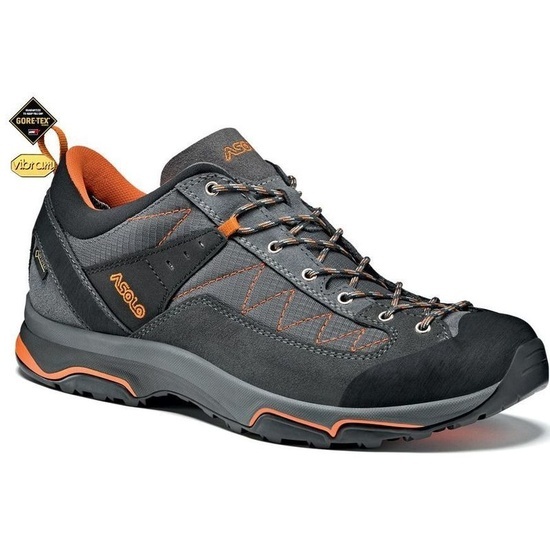 Are you looking for comfortable boots that you can take for a dog walking, a hike for the Šumava forests and even for the afternoon walks in town? 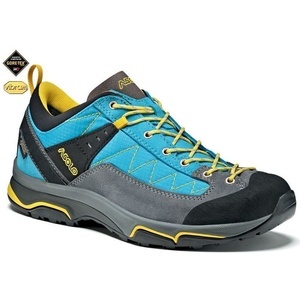 These are Asolo Pipe, shoes for every day. The polyester cloth on the upper of the shoe is designed to provide breathability and comfort for your feet even in the hot summer. The leather on the hips together with the rubber plumber at the top are backed against stray stones. The composition and pattern of the Vibram® Synthesis is a guarantee of maximum adhesion and a certain step on wet stones and muddy trails. And with GORE-TEX® membrane you do not even have to worry about big water. Spam protection: What is three times three?212? 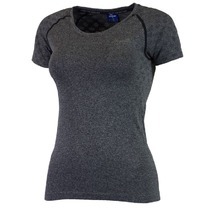 Women functional seamless shirt Rogelli SEAMLESS, grey highlights 801.270.